Did you know that UKCAT has changed to UCAT? You can read about the switch from UKCAT to UCAT here. Please note that this blog is just a guideline and we recommend conducting your own research and contacting the universities themselves before making any significant application decisions. Scored between 650-680 on your UKCAT and unsure where to apply? One very common question I’m asked as a UKCAT tutor is what most medical schools look for in a UCAT score. This is not an easy question to answer. Scores fluctuate year on year, and what some medical schools might consider an amazing score, others might be consider too low. However, quite a large proportion of UK medical schools are looking for scores somewhere in between 650-680. So – what are they? Want expert interview preparation? Try our one-day Interview Course! St George’s is one of the few medical schools that uses a minimum cut off for each of the cognitive sections in the UKCAT. To secure an interview, applicants must achieve a certain overall score plus a minimum in each of those four sections. You will need to score at least 500 in Verbal, Quantitative and Abstract Reasoning, and Decision Making. 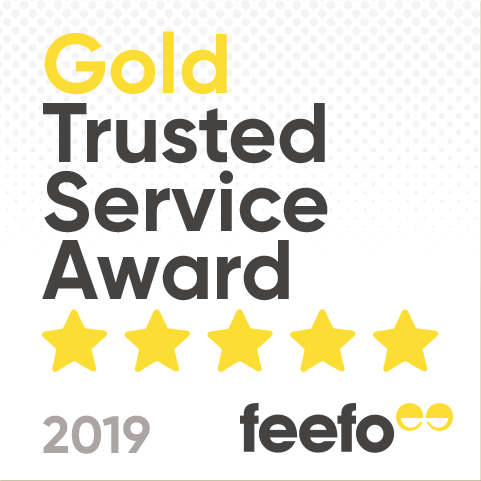 The overall score needed will only be determined once applications are submitted, but for the overall score was 2590 for 2018 entry,2600 for 2016 entry and 2550 for 2015 entry. This equates to about the top 40% of those sitting the UKCAT. Based on previous years, an average score of around 650-660 is needed here. The SJT is not used. UKCAT will not be used further once a student is invited to interview but may be used to rank any students put on the waiting list for offers. The main component used by Exeter when selecting for interview is predicted grades. Applicants are tiered depending on their A-Level grades or predictions, shown below. Achieved A-Levels are favoured slightly over predicted grades. Those in the top tiers are invited to interview. When there are too many candidates in a tier for the number of places, then the overall UKCAT score is used to rank students from that tier. The UKCAT score needed for interview in such a tier varies year on year. For 2018 entry all in tier 1 received an interview, regardless of UKCAT score. For tier 2 a score of 2670 or higher and was needed. This would equate to a UKCAT score in the top 30%. Normally universities are very transparent in how they assess your application. They are very happy to share information on how the UKCAT is used and the kind of score needed to secure an interview. Southampton is quite the exception to this. There is very little information on Southampton’s application system. In the first stage, applicants will be ranked based on their total UKCAT score. Then in the second stage they will be screened against the medical school’s academic criteria. 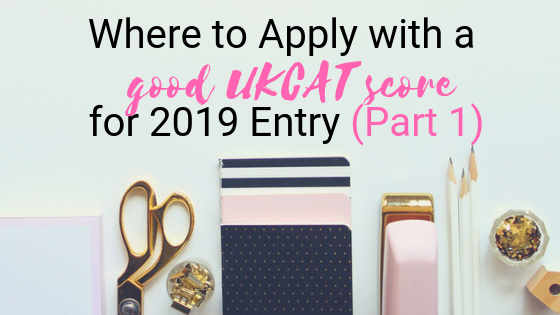 Those who meet the criteria and have an ‘appropriate UKCAT score’ will be invited to interview. Southampton also says ‘selectors will look for evidence of non-academic criteria during the application process’. This will be assessed at the interview. However, the personal statement is not assessed. The SJT is not used. Offers are determined based on performance at interview, which is reviewed alongside the UKCAT score. Since Southampton is ranking using UKCAT, it is likely a high score will be needed. Since academics are just used as a screening process, it does not appear to be of particular importance. So what does this mean? St Andrews say they would expect a minimum of 5 A grades at GCSE and minimum AAA predictions at A level. Remember this is only the minimum requirement however. The personal statement and reference will be read, but not scored. The final hurdle before interview will then be your UKCAT score. The average overall UKCAT score for 2016 entry was 687.5, in the top 20% of those sitting the UKCAT. If you score below 690 then St Andrews is still an option (remember 687.5 was just an average). In fact, the lowest score for an applicant called to interview for 2018 entry was 2400! They rank you based on your interview score (which incorporates the SJT). If there are many applicants towards the bottom of the ranking, with the same interview/SJT score, they then use the global UKCAT score to differentiate between them. You can find out more here and here. How Do Medical Schools Use the SJT for 2019 Entry? Didn’t get the UKCAT results you were hoping for? Stand out with TMP's Medical School Interview Course, created by doctors. We are officially partnered with the Royal Society of Medicine. Our course equips you with top techniques to help you tackle traditional, MMI and Oxbridge interviews. Plus you get a full length mock and comprehensive 22,500-word workbook. Prepare for your MMI with 20 practice stations and receive detailed feedback on your performance!